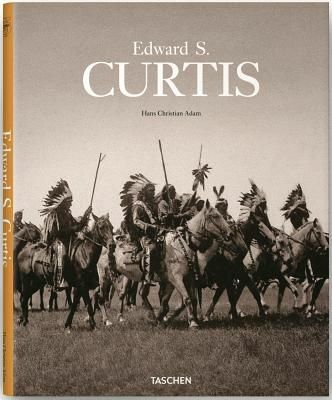 For over thirty years, Curtis traveled the length and breadth of North America, seeking to record in words and images the traditional life of its vanishing indigenous inhabitants. 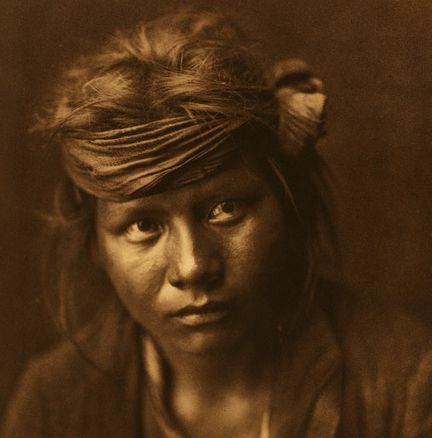 No other photographer has created a larger oeuvre on the theme of Native Americans, and it is Curtis, more than any other, who has crucially molded our conception of Native Americans. 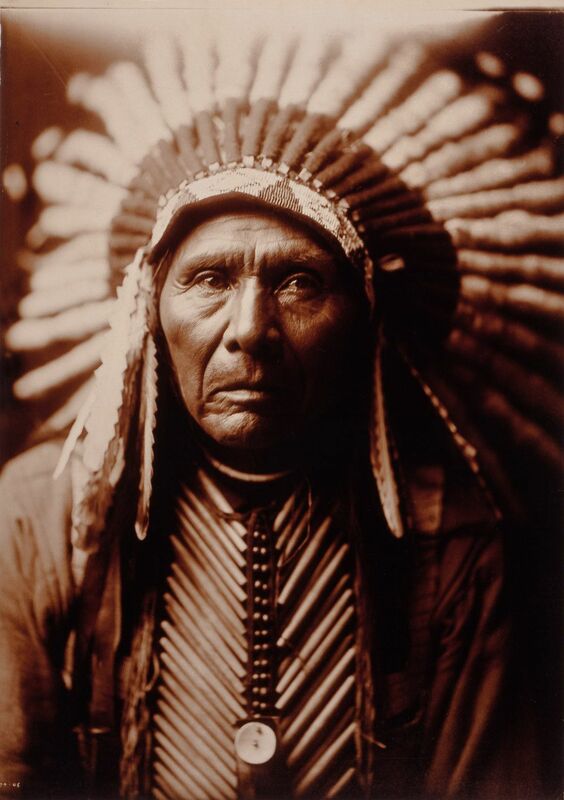 This book shows the photographer’s most impressive pictures and vividly details his journey through life, which led him not only into the prairies but also into the film studios of Hollywood. Taschen, 25 Edition, 2012, hardcover, 192 pages.